Here’s a quick tip on how to manage your browser add-ons or extensions. Often, when installing stuff compulsively, add-ons often get installed WITH your consent, but without you knowing it. Then delete the extensions you don’t need. Type about:addons or press Ctrl+Shift+A. 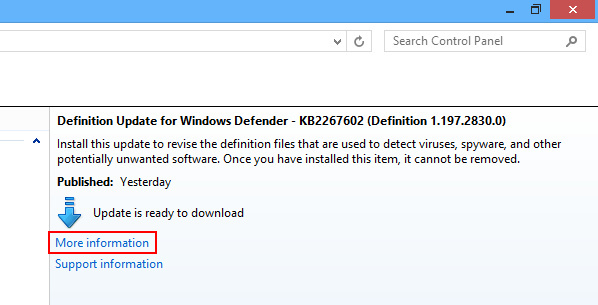 Now, some intrusive add-ons can’t be completely removed that way and must be removed with anti-malware tools. I recommend Malwarebytes free tool to do this. If you have any questions, lemme know! Here’s another reason why Firefox is better than Internet Explorer (IE). Firefox bookmarks (aka favorites) uses a Database instead of individual files, and that’s where its strength relies; you can name your favorite favorites any way you want! Tags, rating, search filters and bookmark management (Ctrl+Shift+B) are also just some of the feature you won’t find in IE. Here’s a nifty trick when Firefox‘s import system doesn’t import all Internet Explorer‘s favorites. Open Firefox’s bookmark manager (Library, with Ctrl+Shift+B), then open IE favorites folder (Usually in the User folder), put the windows side-by-side and drag away!